Ever since he has taken office, President Barack Obama has been on the record as saying that corporations that operate overseas in order to avoid taxes are unpatriotic. Well, according to a report published yesterday by Bloomberg’s Zachary Mider, President Obama is guilty of committing treason against his own manifesto by aiding one $20 billion American company sidestep taxes. 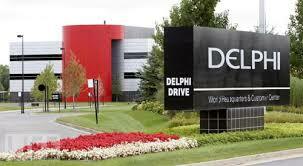 The company that President Obama aided is known as Delphi Automotive and is originally from a Detroit suburb. In recent years, however, the company has established its paper headquarters in England, helping the company to avoid a U.S. tax bill that could be as much as $110 million annually. Similar tactics, which have been nicknamed “inversion tactics,” have recently been used by other high profile companies, including Jim Beam and Chiquita Banana. All of these companies are trying to escape the United States’ 35 percent corporate income tax rate, which is the highest in the developed world. Overall, until the beginning of this year, the Obama administration has paid little heed to the recent wave of inversion tactics, and has actually helped it to flourish as the country loses out on billions of dollars in taxes. But the latest round of budget proposals has attempted to close those loop holes, the administration says. 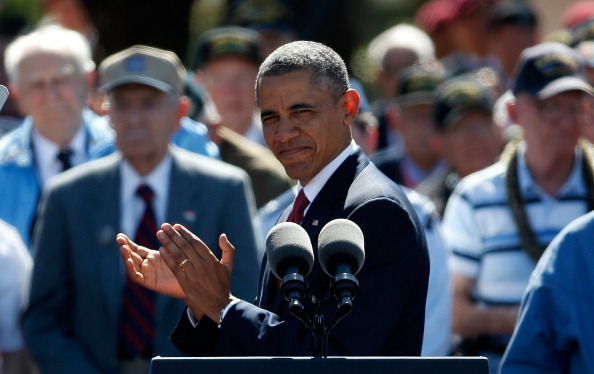 “My attitude is I don’t care if it’s legal — it’s wrong,” the president said. “You shouldn’t get to call yourself an American company only when you want a handout from American taxpayers. As far as Delphi scandal goes, the Obama administration says that they are attempting to rescind the tax benefits that the government-assisted company has received. It’s unclear if they will be successful in this pursuit. This entry was posted in Culture and tagged delphi automotive, inversion', obama, overseas, president, taxes. Bookmark the permalink.